We’ve searched far and wide to get you the best of local and national live music, so here goes folks – enjoy DOVEFEST Main Stage! p.s times may vary a tiddly little bit! Kicking things off at 1pm its Big Stone Gap! 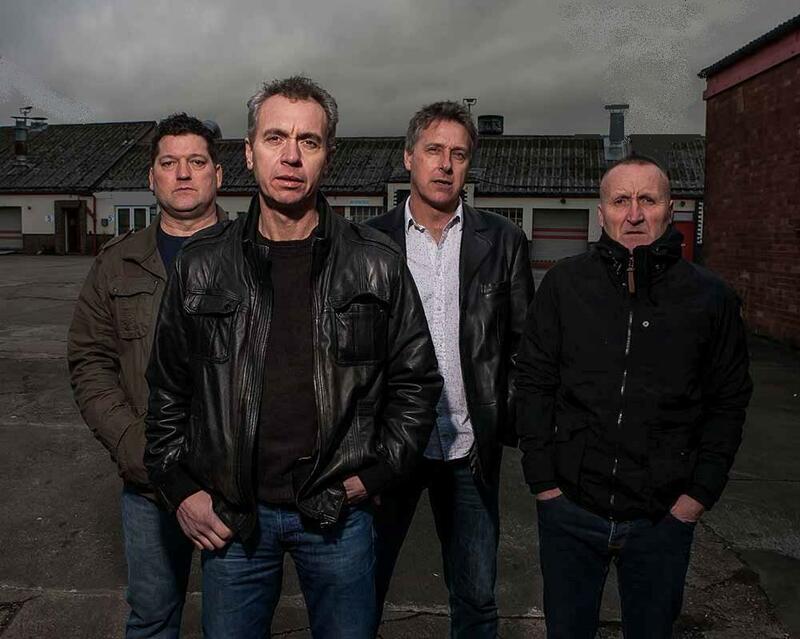 Big Stone Gap are a five-piece band from around the Uttoxeter area. 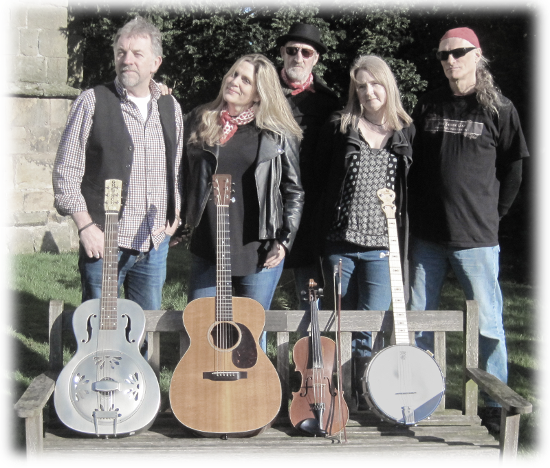 A mix of folk, blues, country-rock and Americana along with three and four-part harmonies gives them a distinctive sound and different renditions of some well-known and often lesser-known songs, along with a sprinkling of their own. 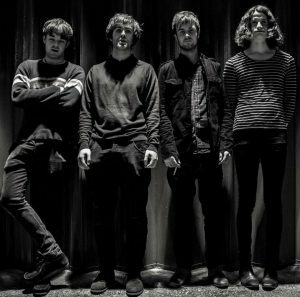 Luna Rosa are an Alternative/Psych/Indie four piece hailing from Corby, Northamptonshire. Formed in 2014; they have played up and down the UK racking up over 200 gigs in two years, including headline and festival slots. Their live shows are brash, exciting and raucous, grabbing the crowd from the off and not letting them go. The release of Luna Rosa’s first E.P in November 2015 brought an array of reviews, sessions and much bigger gigs. 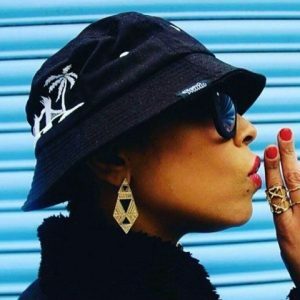 In 2016 the single from the E.P “This One (High On The Groove)” was played on over 50 nationwide radio stations, including BBC Introducing and BBC 6 Music, plus across Europe and America. Luna Rosa’s next single is due to be released in May 2017 followed by a tour. 2017 is going to be a massive year for Luna Rosa. The Fan-base is getting bigger as are the gigs. A band not to be missed. Check them out here! Original songs and classic blues-rock covers with a wagon load of passion and fire! 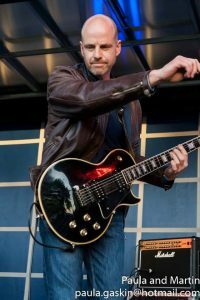 This local Blues Band are made up of Anthony ‘Pod’ Malkin – Guitar, Dave Blant – Bass and backing vocals, Dave Faulkner – Guitar and Vocals and Fred Hopwood – Drums. 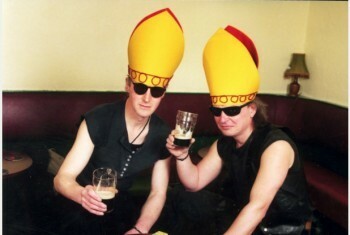 The Vice-Bishops have been playing together now for over a decade. Over that time they have cultivated a unique rapport that brings almost telepathic empathy between the players. The emphasis is on musical content and finely crafted arrangements coupled with inspired improvisation and an ever enthusiastic delivery. In short you can expect a little more than mere 12 bar shuffles and blues rock “standards”! 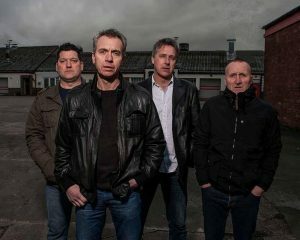 With an arsenal of original material song writing trio Julian Parker, Tim Brunt and Simon Parkes were joined by drummer Andy Spencer in the autumn of 2013 to form “The Shelter”. This is a band born from the legacy of an 80’s Britain. Classic songs with punch, guts and attitude, rhythms influenced by Old School Punk and New Wave, coupled with melodic tones reminiscent of 90’s indie can be heard from The Shelter. Their in-your-face lyrics reflect the bands roots. People, places, events, opinions, rags to riches, riches to rags, conflict, love, lust, breaking up, breaking down, youth, aggression, drink, drugs, staying in, going out, hope, despair – stories from a small town upbringing. Recent shows have seen The Shelter playing in some iconic venues around the Midlands and the North. Debut single “Echoes of Queen Street” along with Bonus track “Small Talk” is now available for download on itunes and Amazon. 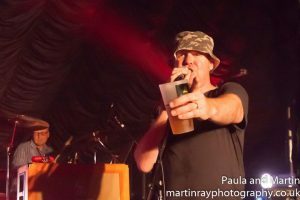 With influences from Happy Mondays, Stone Roses and the Rolling Stones, these shambolic superstars are well known for whipping up a crowd. Returning to Dovefest for the first time in two years, Judge Fudge are sure to be an assault on the senses. 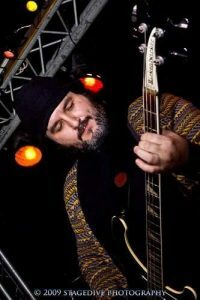 Recent line-up changes have seen the infamous Mike Oxlong join the band on bass guitar and euphonium. UK musician and poet Vinny Peculiar [aka Alan Wilkes] has been variously described as – ‘An under sung national treasure’ [UNCUT Magazine 2014] – a warm hearted Morrissey [Q Magazine 2014] and the missing link between Jarvis Cocker and Roger McGough [Irish Times 2014]. 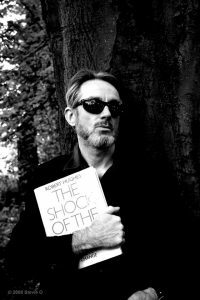 He’s released eleven albums of outsider pop music to great critical acclaim, current album release Silver Meadows [Fables from the Institution] on his own Shadrack & Duxbury Records continues to gain plaudits and is currently in development as a stage play/musical with Liverpool writer Ian Salmon. Most of the albums are available from the store. Raised a Methodist in the north Worcestershire village of Catshill VP trained as a nurse working in long stay learning disability & mental health hospitals, a primary influence on Silver Meadows. Much of the work is autobiographical, songs are candid, poignant and self effacing – you really need to hear them. He also writes occasional poems and runs workshops. He has collaborated with Bill Drummond [KLF, SOUP ART] as an artist in residence and on numerous house concerts. Various bands have included ex members of The Smiths, OASIS, Aztec Camera & The Fall. 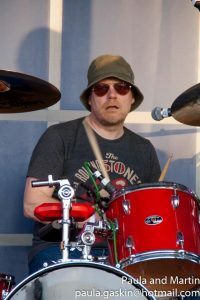 He’s released twelve albums to considered critical and a formed psychedelic art-folk-rock band PARLOUR FLAMES with BONEHEAD [OASIS] in 2012, their acclaimed eponymous Cherry Red debut is available here. His work is often compared to the likes of Eels, John Cooper Clarke and the more pastoral elements of The Kinks. 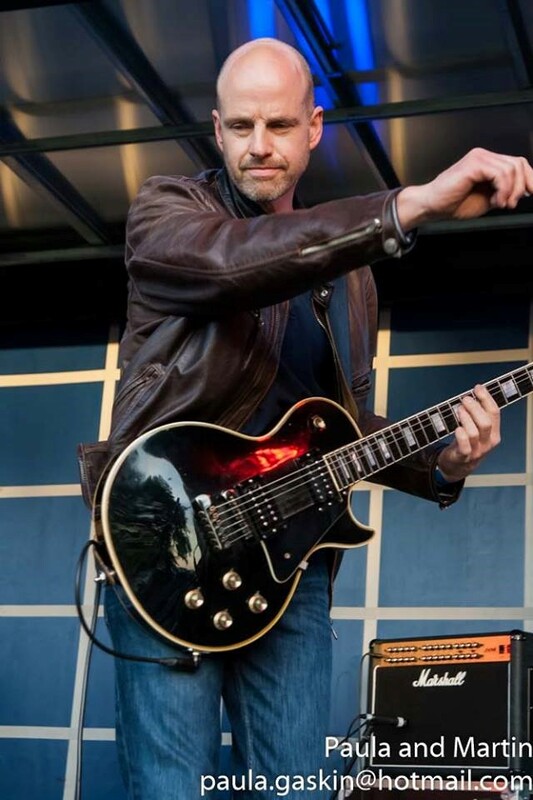 He’s played stages far and wide opening for British Sea Power, Edwyn Collins and Luke Haines amongst others and is a former compere on the Glastonbury Acoustic Stage. 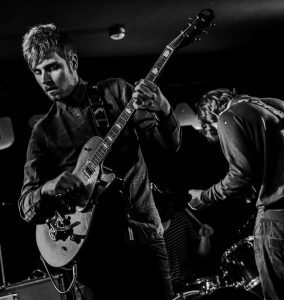 The Borgias are an indie/alt/dance sound from Birmingham. KaYc Mundee on vocals, Jason Stretton on keyboard and Craig Black on guitars, giving a unique distorted sound. We love music so weve searched the depths and found fat dancey beats to wonder the universe . Helping sooth the seas . **WARNING** contains head nodding Weve come in with a fresh sound between Kasabian – Massive Attack – Happy Mondays. They formed 2012 and recorded 3 albums. Henri Herbert is a piano-playing phenomenon, and definitely one of the best and most sought after boogie woogie blues piano men in the world. The former pianist of the mighty Jim Jones Revue now blazes his own trail, racking up an incredible 13 million YouTube hits on the way. Born in France, and raised in the UK, at an early age he was drawn to records made by the piano-pounding pioneers Jerry Lee Lewis and Albert Ammons. He spent many long days and nights studying their styles, spinning them into what he calls “Supercharged Boogie”. He cut his musical teeth performing all over Europe before being invited to join the mighty Jim Jones Revue in 2011. 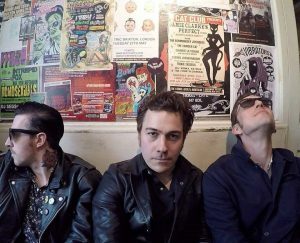 After several world tours, The Jim Jones Revue disbanded in 2014 and Henri decided to focus on his own band and has since released two critically acclaimed EPs, toured the USA, Canada, Europe and the UK performed live sessions for Marc Riley on BBC Radio 6 Music, performed at SXSW 2016 in Austin, TX and opened for Richard Hawley. With all this already under his belt, Herbert has his debut album set for release in November 2017 and is firmly establishing himself as a name to watch. Henri is accompanied by his crack rhythm section of Jez Southgate on bass and Aidan Sinclair on drums. 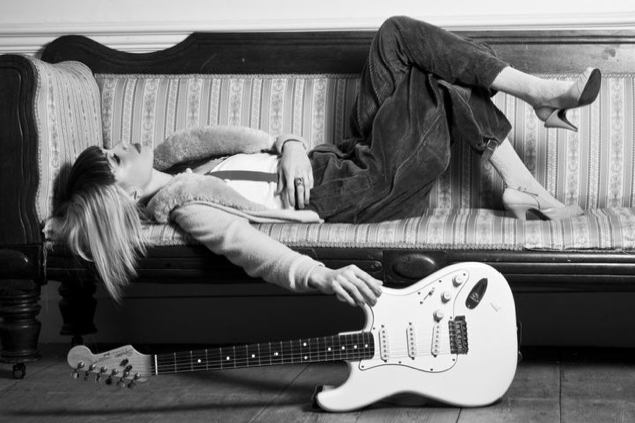 JJRosa is a stunning singer songwriter and musician with phenomenal music prowess. 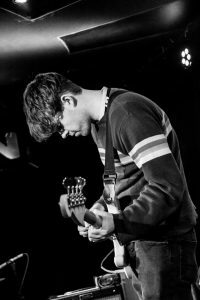 JJRosa not only possesses a wonderfully evocative voice but has many critical guitar fingers trembling in awe. The has been compared to Prince however she’s taller and less purple than the US legend. 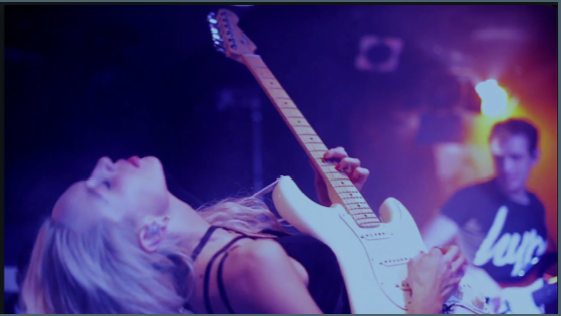 Her guitar wizardry is exhilarating and eye-watering; she can weave colourful patterns and summon biblical electricity. Rosa’s song writing paints something special and timeless. Her infectious, goosebump inflicting pop-tinted melodies intertwine with beautifully with her deep and honest lyrics. It won’t be long until the Manchester born artist is one of the hottest names in music!